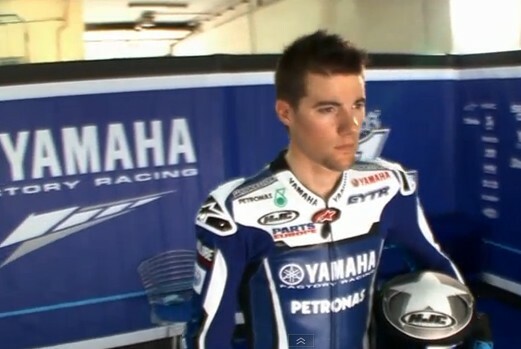 Ben Spies extended his contract by Yamaha. With this agreement, then the rider from the United States was with Yamaha until 2012. 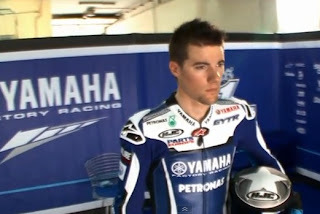 The announcement was made ​​by Yamaha, Wednesday, 8 July 2011. "We are pleased to announce the continuation of our partnership with Ben until summer 2012 and we hope he will stay with Yamaha in the years ahead," said managing director Lin Jarvis is quoted from the official MotoGP site. Ben transition to the Yamaha factory team in 2011 has just begun and we believe in Ben's abilities and great potential for the future, said Lin Jarvis. Jarvis said that this contract extension makes Yamaha can now fully concentrate on preparation for 2012 season where the team "tuning fork" will use machine 1.000cc. Ben Spies racer nicknamed The Elbowz themselves feel happy with this contract extension. Yamaha has been supporting me with a very unusual since the World Superbike and MotoGP and I want to thank those who already do, and give confidence to me until 2012.